More than a meeting. 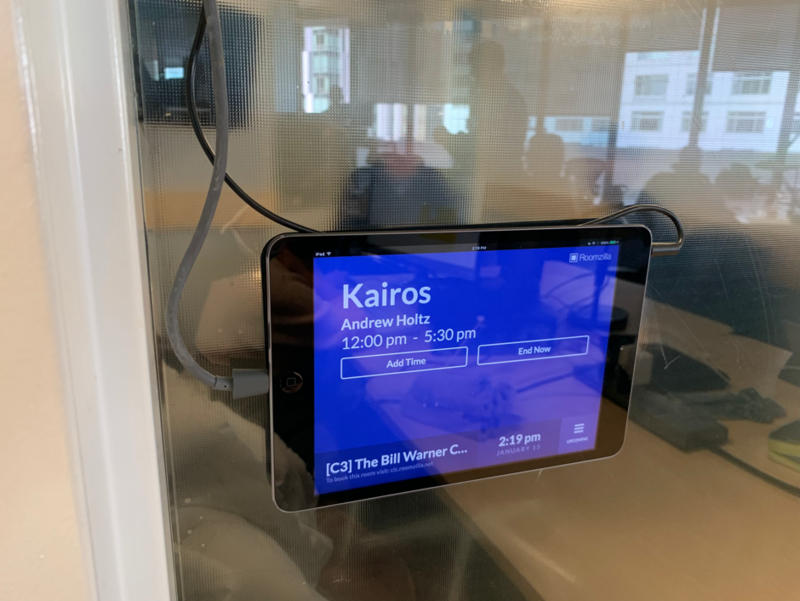 The first KAIROS meeting at the Cambridge Innovation Center (CIC) is more than “just a meeting”. For KAIROS, it means achieving a real milestone on the way to gaining a firm foothold in the North American market. But that’s not all. As neighbors of the German Accelerator Life Sciences, we are particularly pleased to have been informed that KAIROS was accepted as part of the German Accelerator Life Sciences’ orientation, and is now being actively supported. The German Accelerator Life Sciences program empowers German tech and life science startups to successfully enter global markets. The program´s aim is to elevate the German startup ecosystem and create global market leaders. Supported by the German Federal Ministry of Economic Affairs and Energy (BMWi), the program is 100% free for all participating companies – no strings attached.